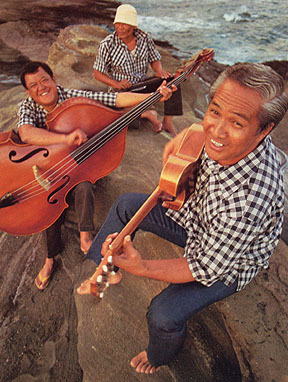 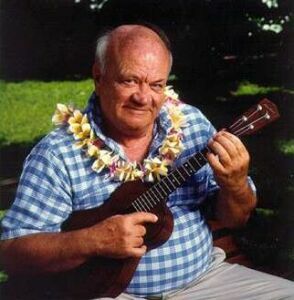 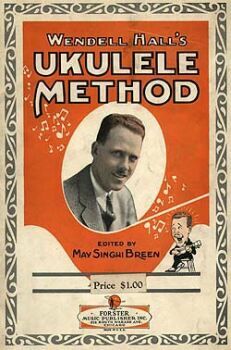 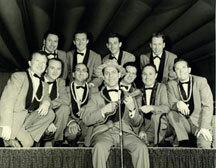 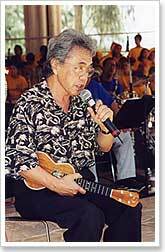 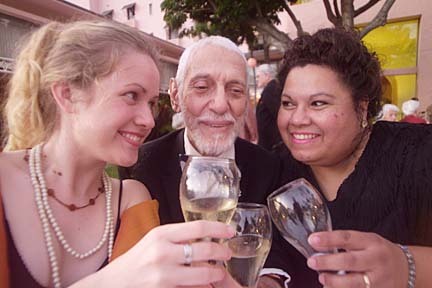 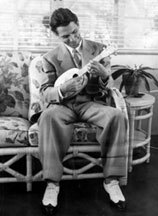 A gallery of immortal ukulele performers . 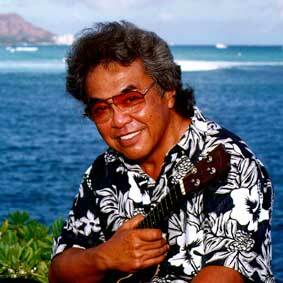 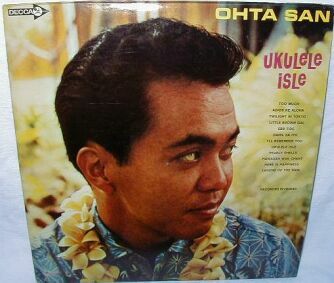 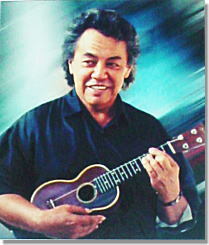 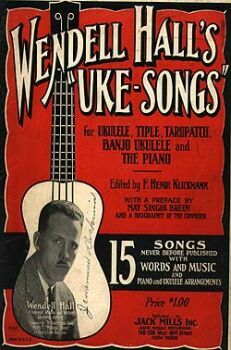 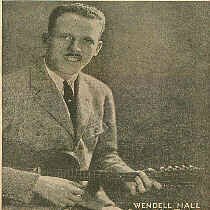 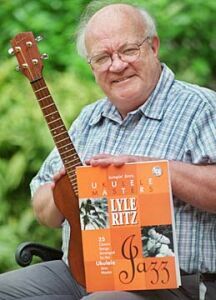 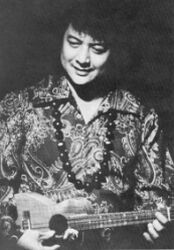 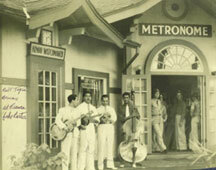 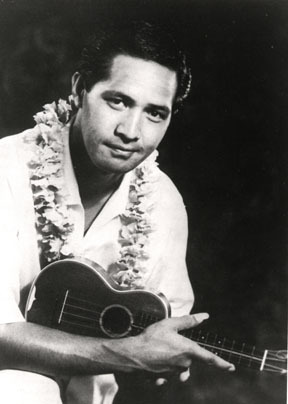 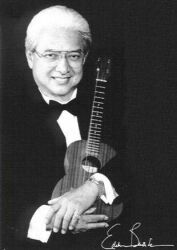 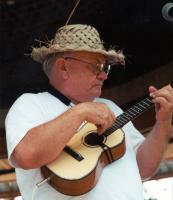 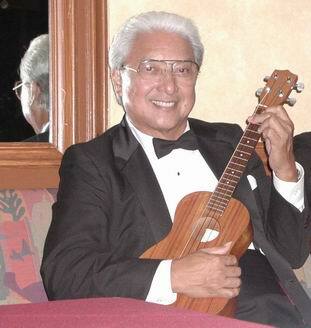 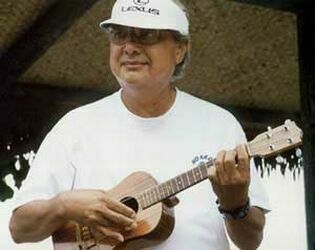 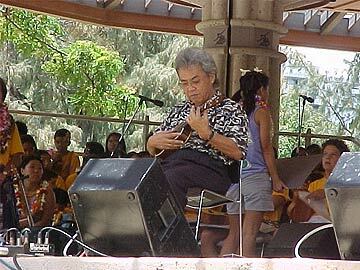 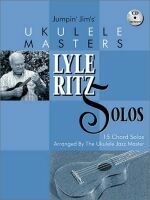 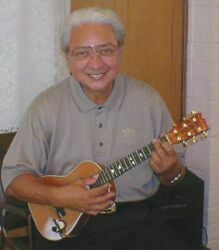 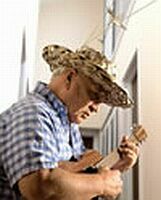 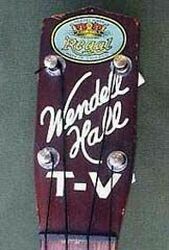 . .
Ukulele Virtuoso and Founder of "Sons of Hawaii"